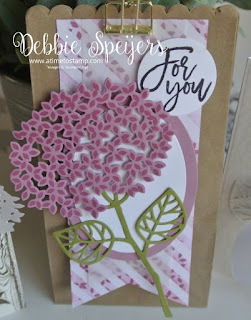 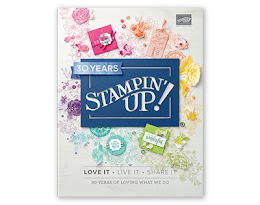 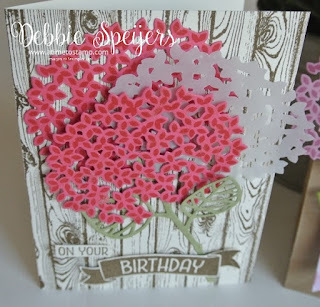 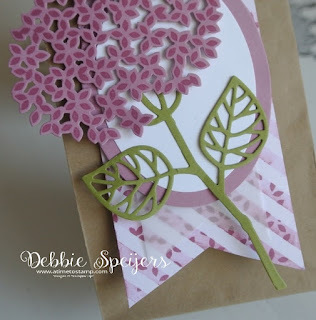 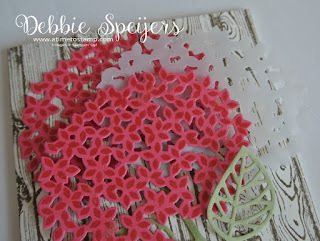 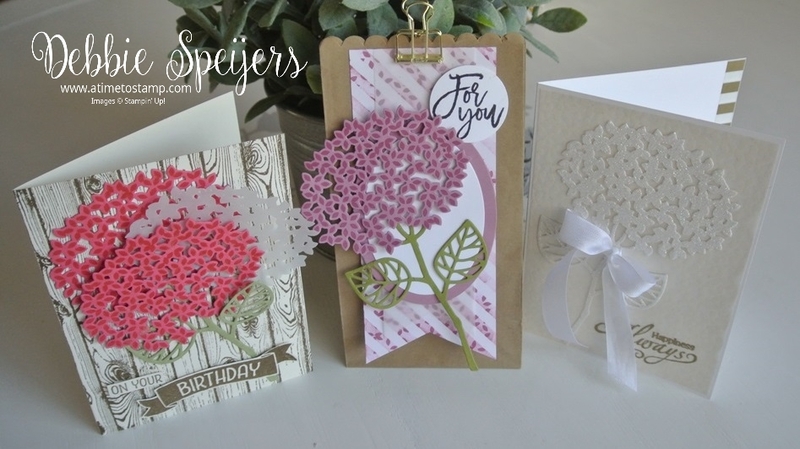 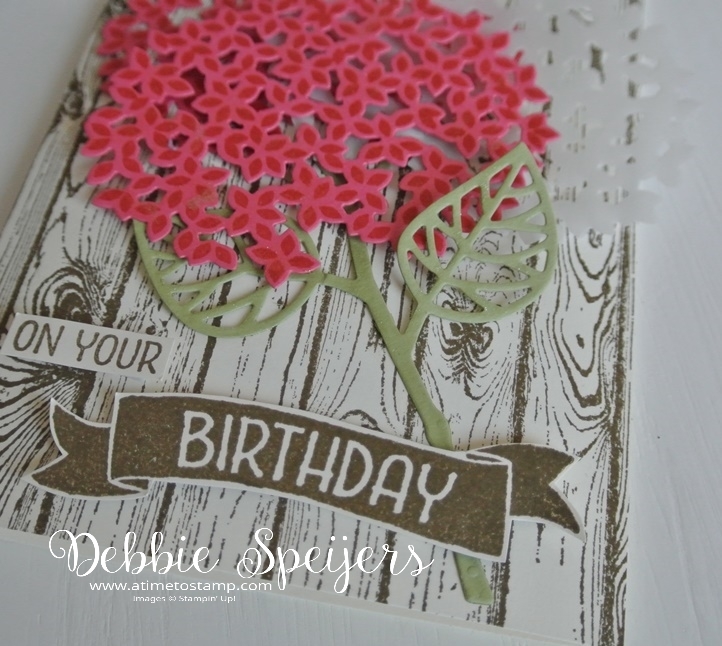 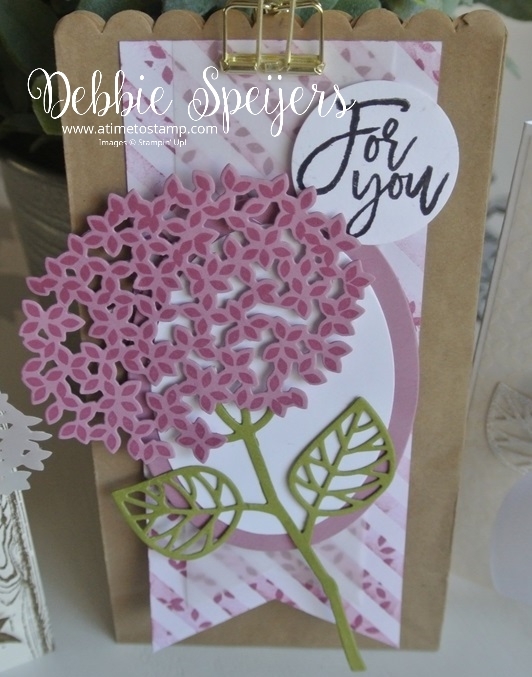 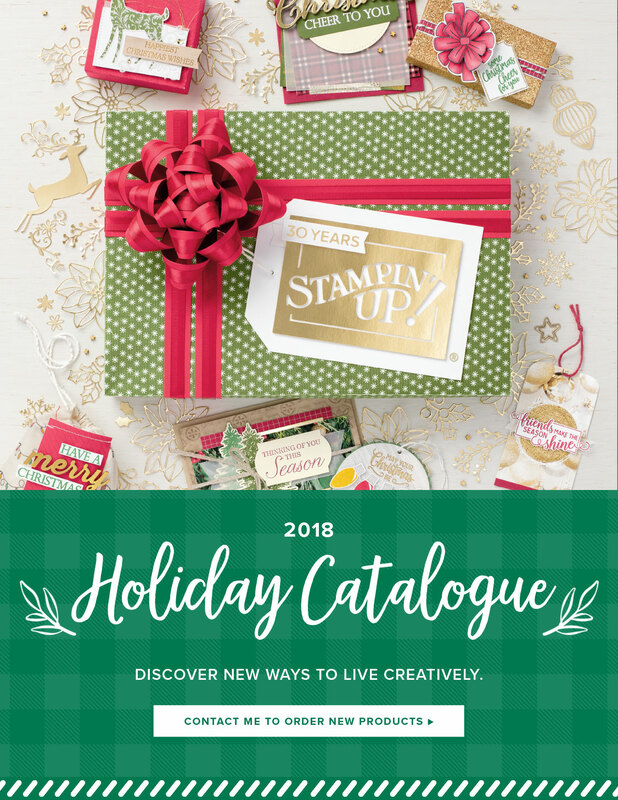 I have a great class in store for you this Friday, we are using the new set 'Thoughtful Branches'. 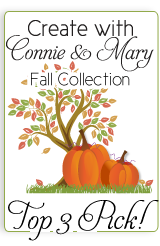 This set is only available for the month of August, so if you like what you see you need to get in quick and buy it! 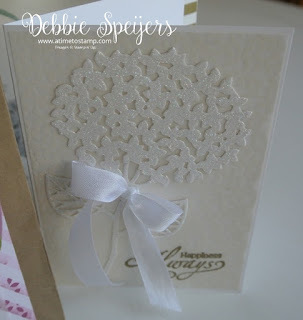 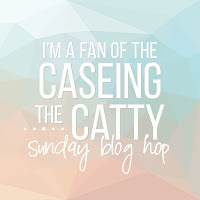 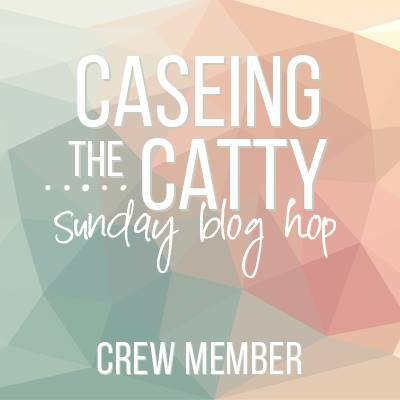 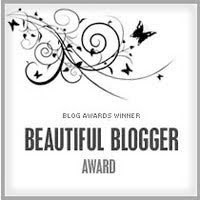 I cased this first card off Ulla she has some beautiful work on her blog. 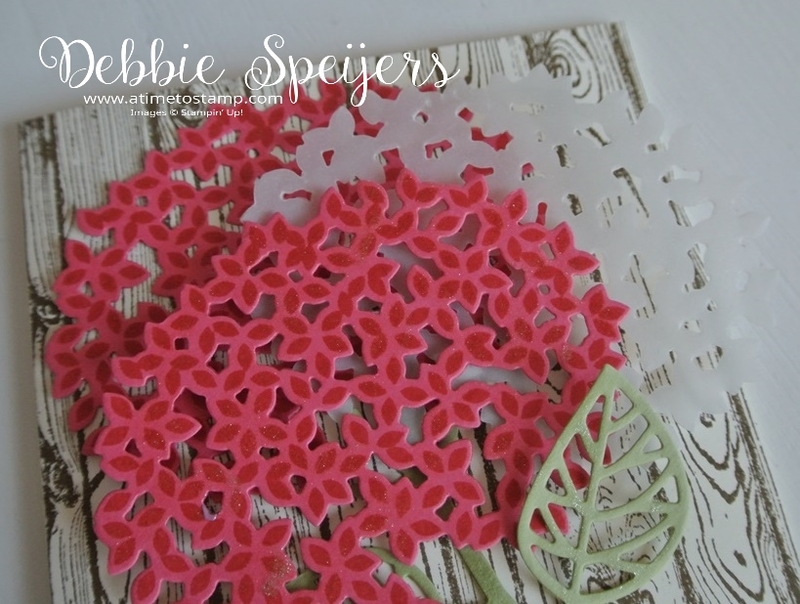 I have changed the colours but have pretty much cased her design. 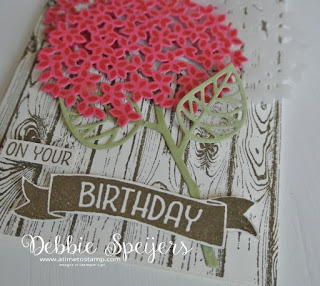 For this second card I cased from Cindee she has done such a great job on this I could not help but case it! 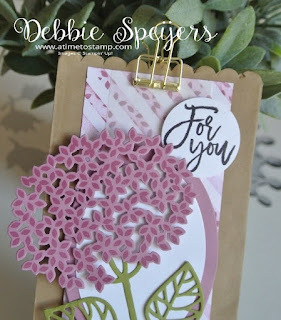 For the third card I found on Pinterest but there is no link to the designer, so if you do happen to recognize this card please let me know so I can give credit where credit is due! 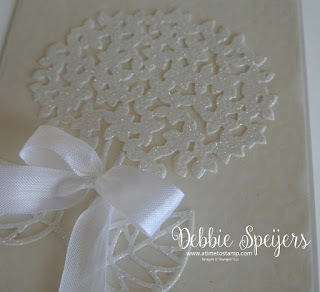 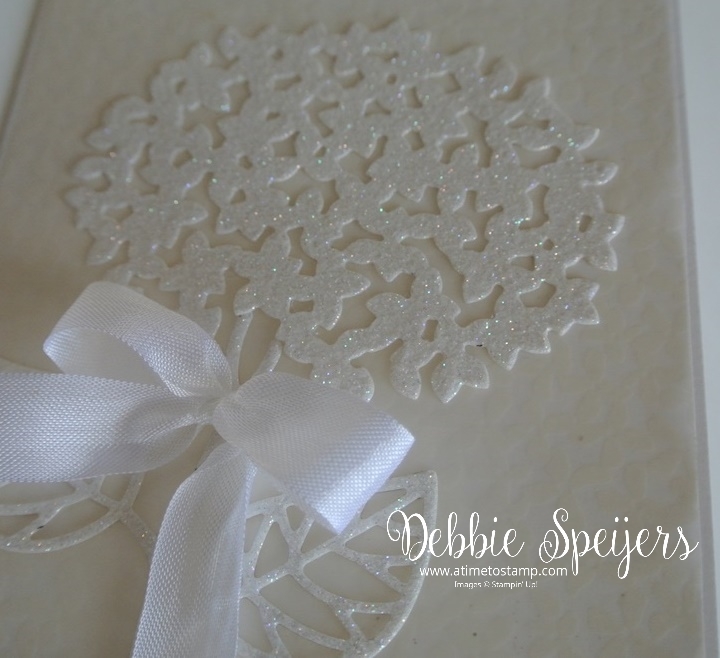 I just loved this, so white and sparkly, perfect for a wedding card. Well that's it for Friday nights' class, if you want to join in any of my classes just drop me a line, the more the merrier! Thoughtful Branches Bundle - Limited Time Offer!